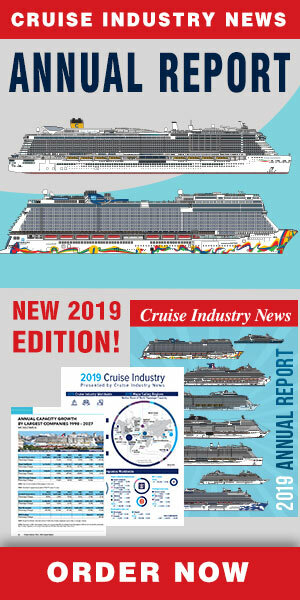 Representatives of Worldwide Cruise Terminals (WCT), which manages the new Kai Tak Cruise Terminal in Hong Kong, and of Taiwan International Ports Corporation (TIPC), which manages seven ports in Taiwan, have announced the signing today of a letter of intent for working together to develop the cruise-related economy in East Asia. Major focus areas of the agreement are to encourage cruise lines to develop itineraries including Hong Kong and Taiwan, and to promote policies that give impetus to marine passenger transport. 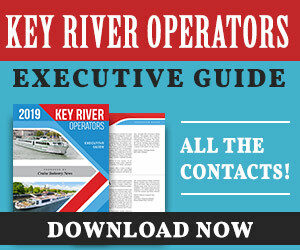 The two companies will also exchange marine transport information and techniques, undertake joint sales and promotion of the passenger transportation business, and exchange personnel and visits to share operational and management experience.